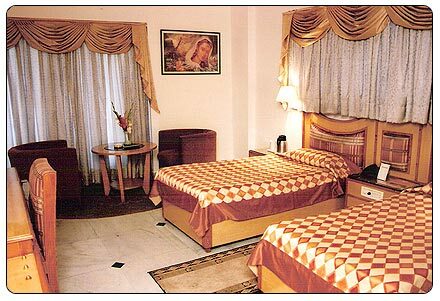 Airport Transportation, Arcade/Game Room, ATM/Banking, Spa/Massage/Wellness, Gym, Audio-Visual Equipment, Health Club, Disabled Facilities, Express Check-In/Check-Out, Beauty Services. 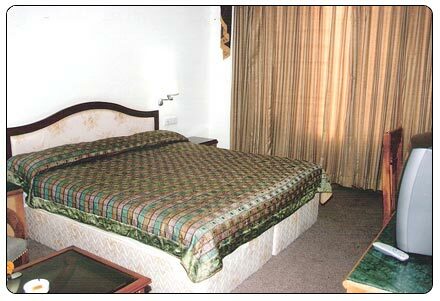 Fax Machine Room, Slippers, Smoking Rooms, Refrigerator Room, Bottled Water in Room, H/C Water, Massage-Available in Room, Complimentary Newspaper, Air Conditioning Room, House Keeping. 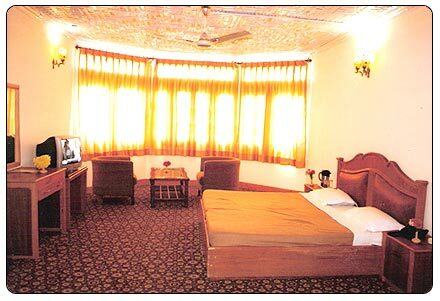 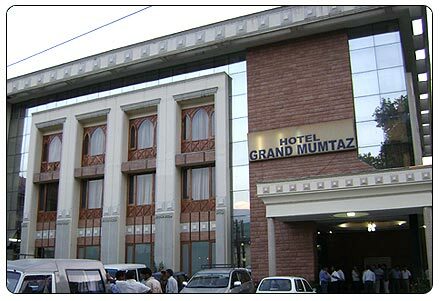 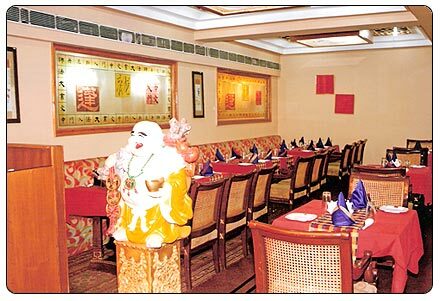 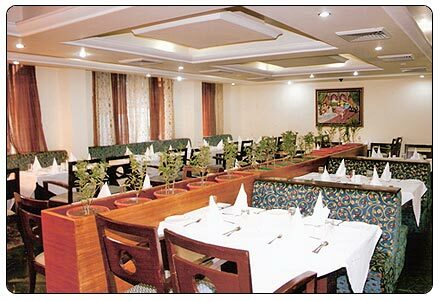 User reviews for "Grand Mumtaz Hotel Srinagar"